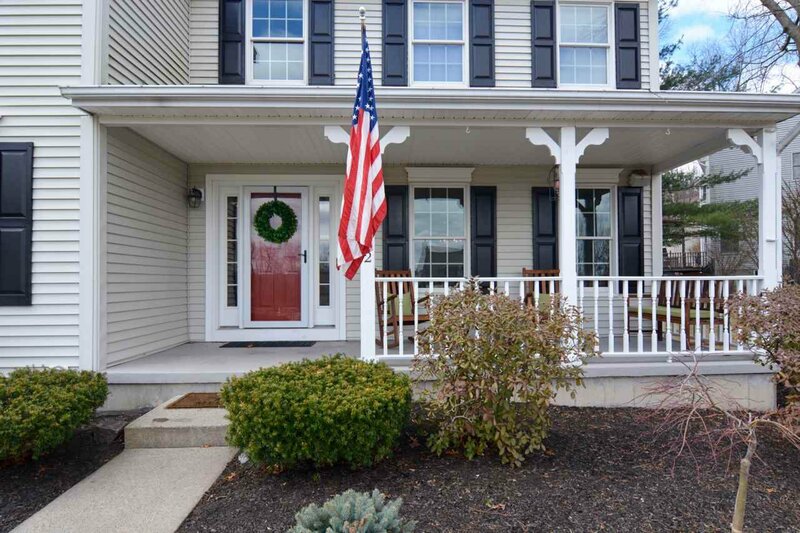 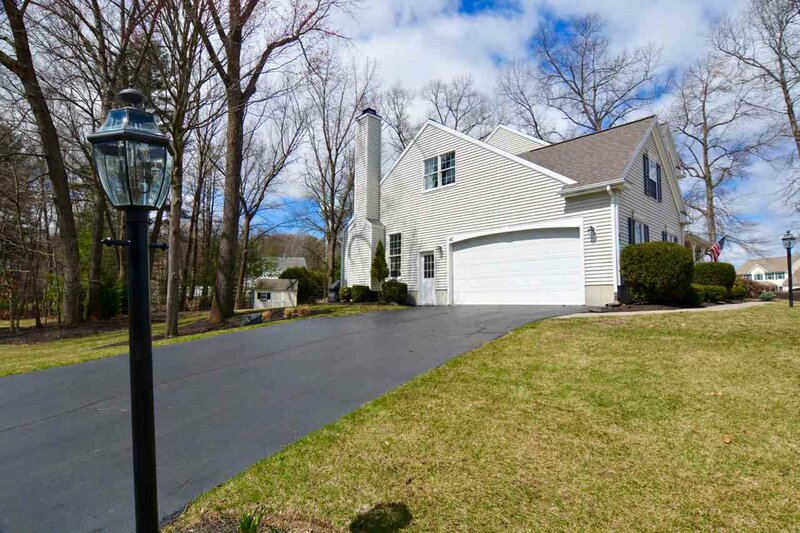 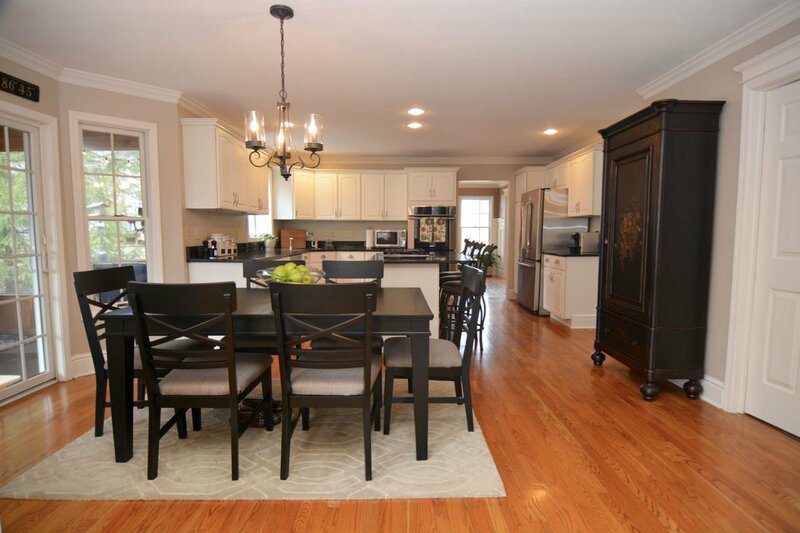 Immaculate Marini Built Fairmount style home on corner lot full of amazing custom details. 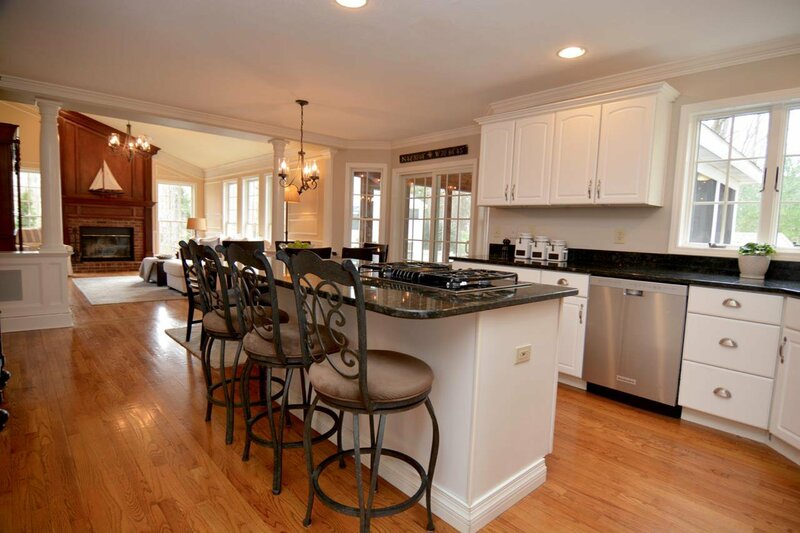 Large open concept gourmet kitchen w/ double wall oven opens up to living room with real fireplace & high ceilings. 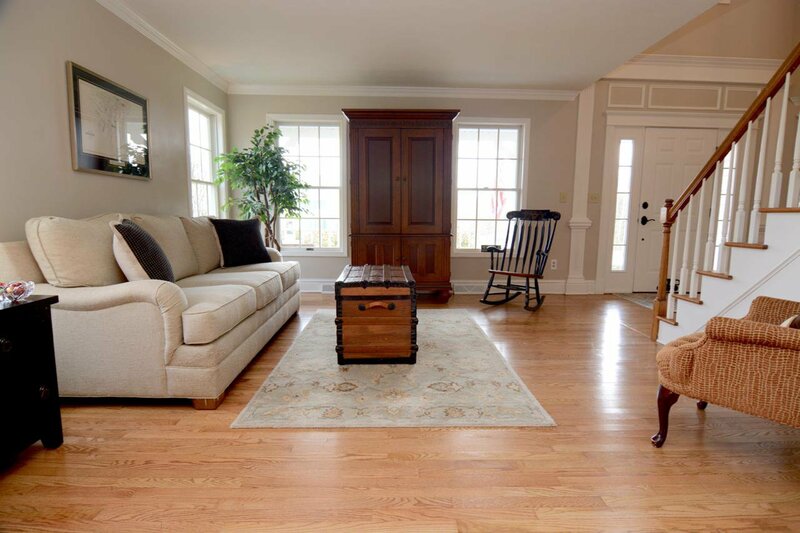 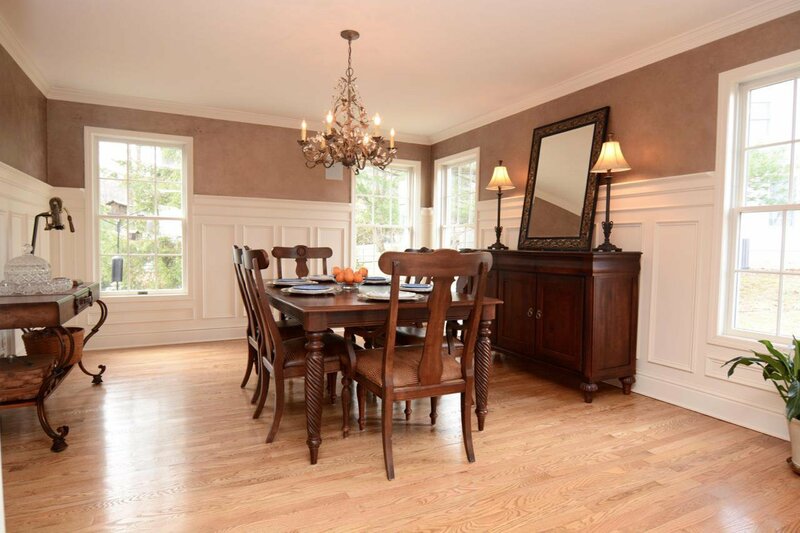 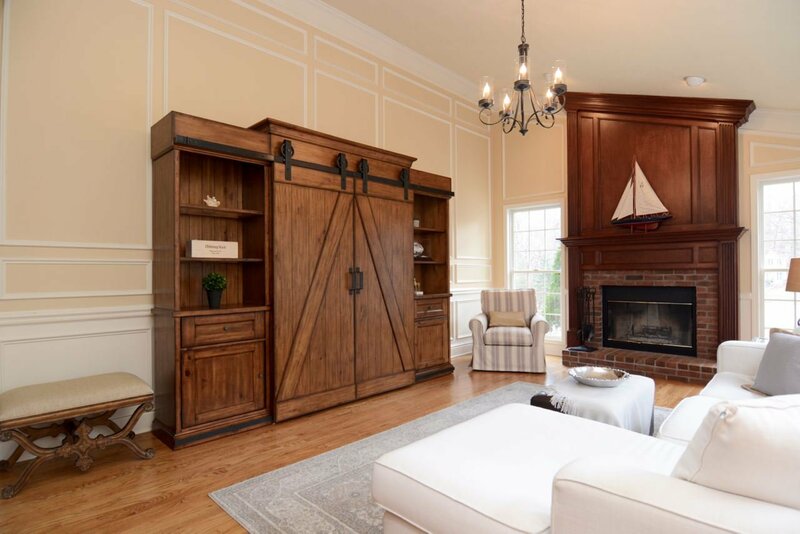 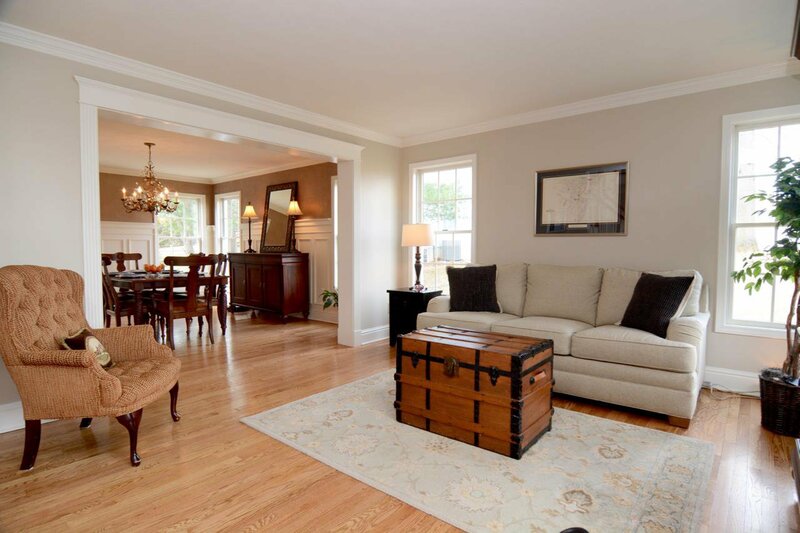 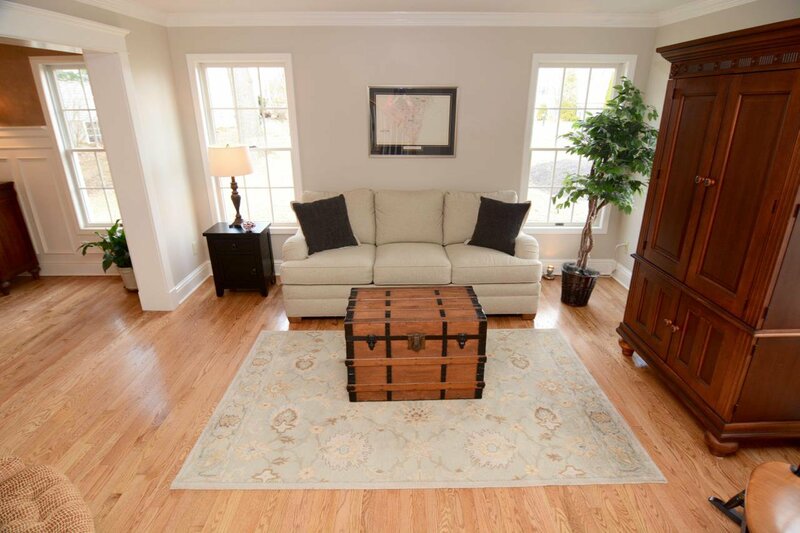 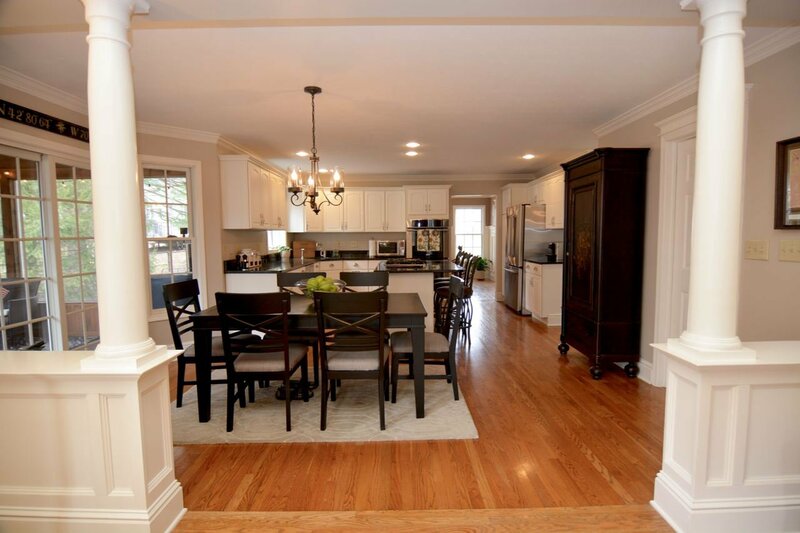 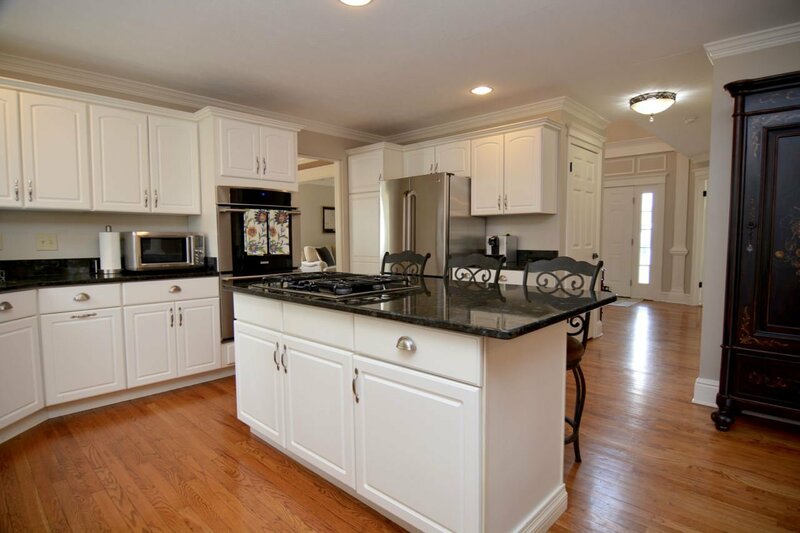 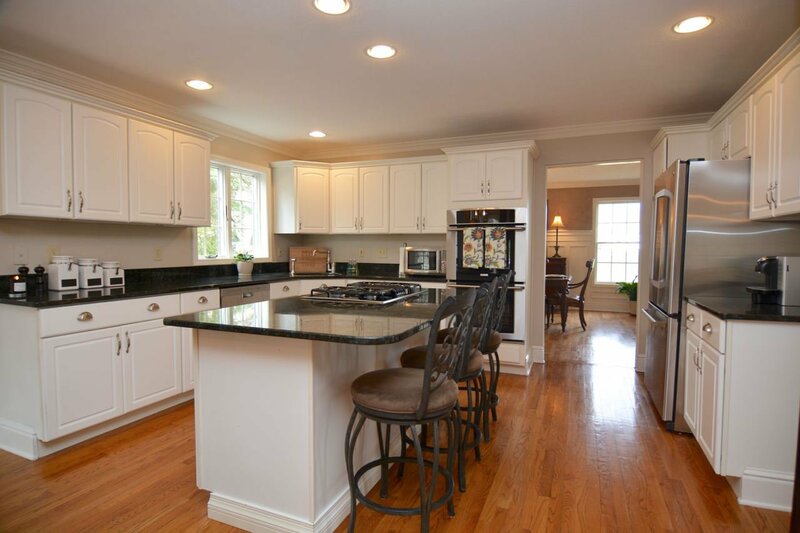 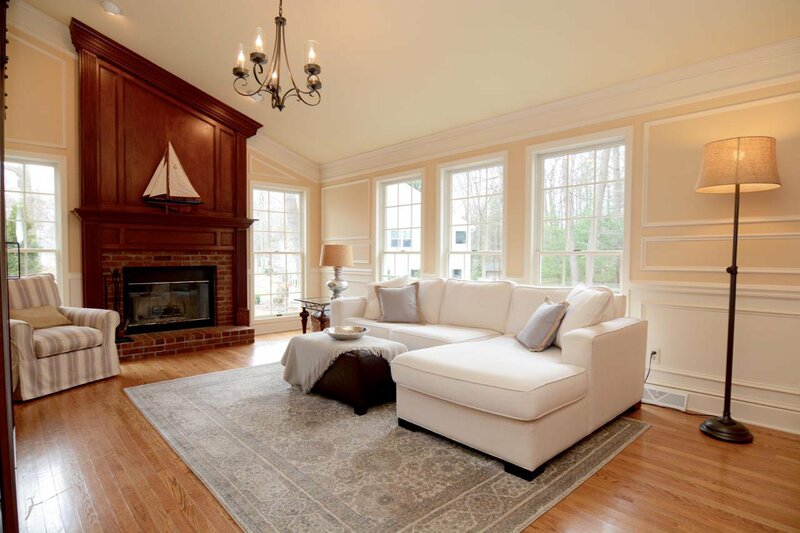 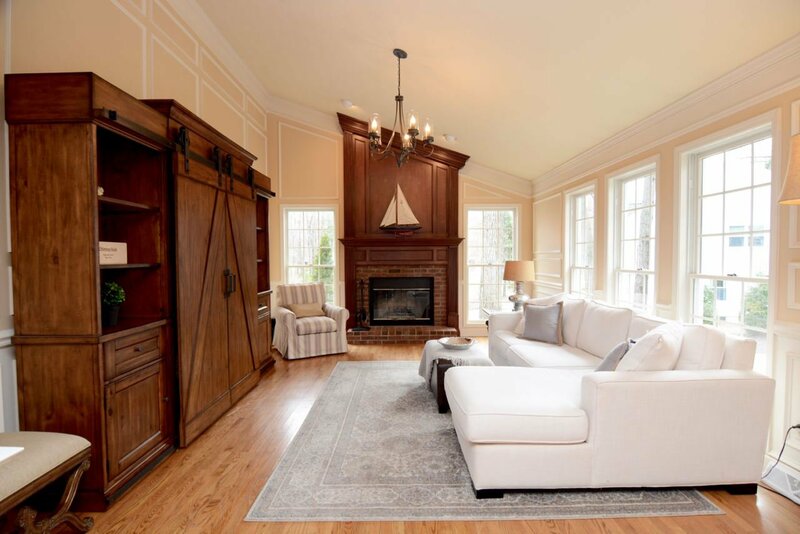 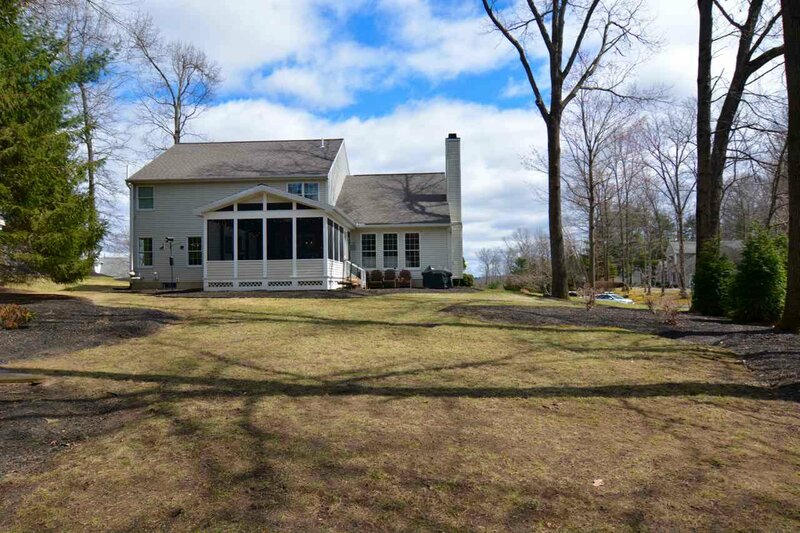 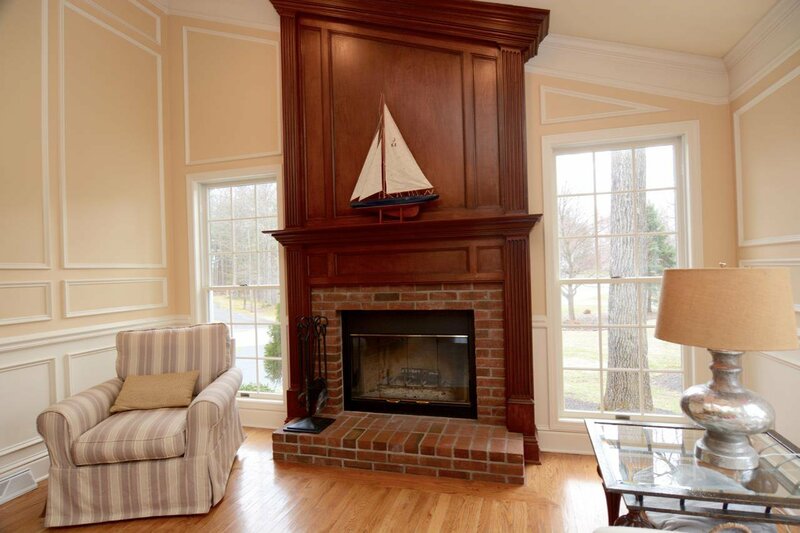 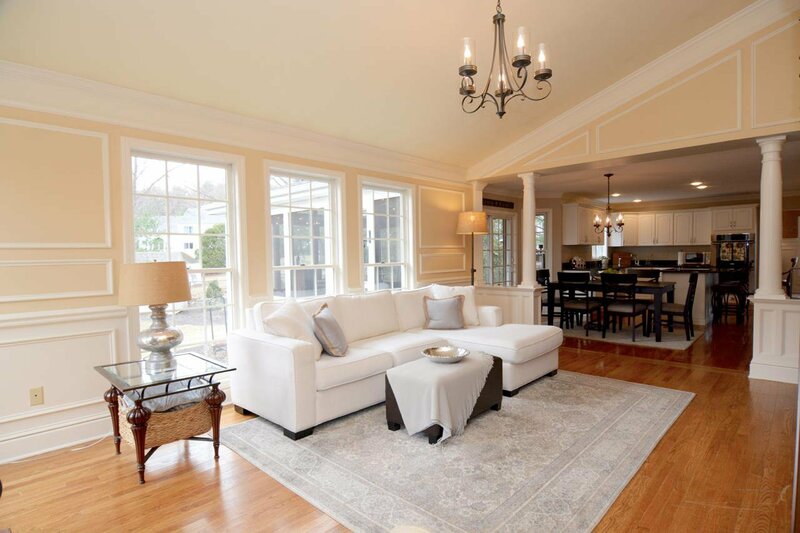 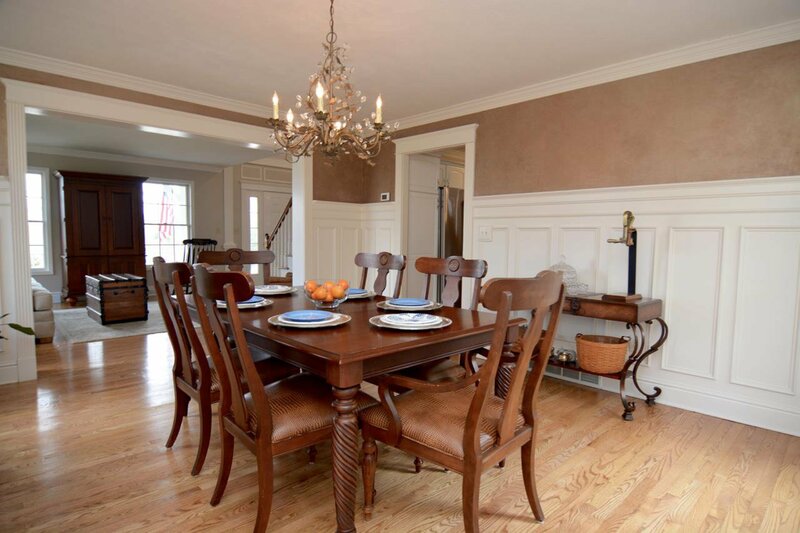 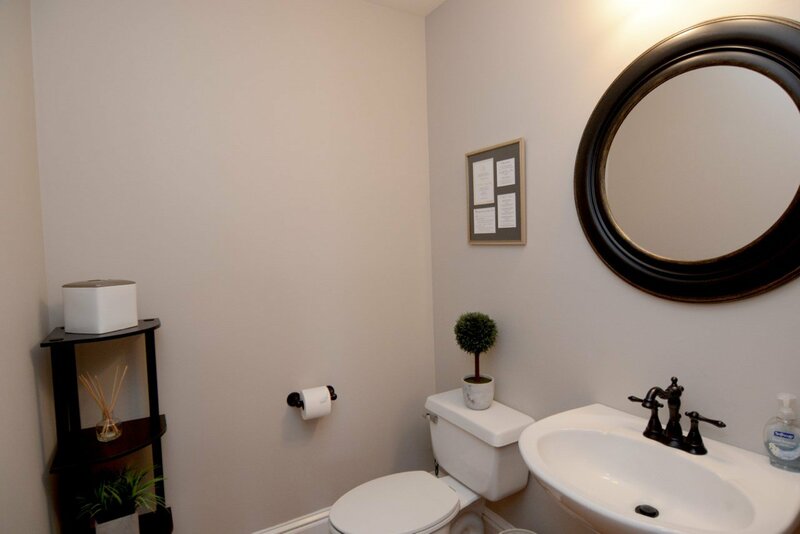 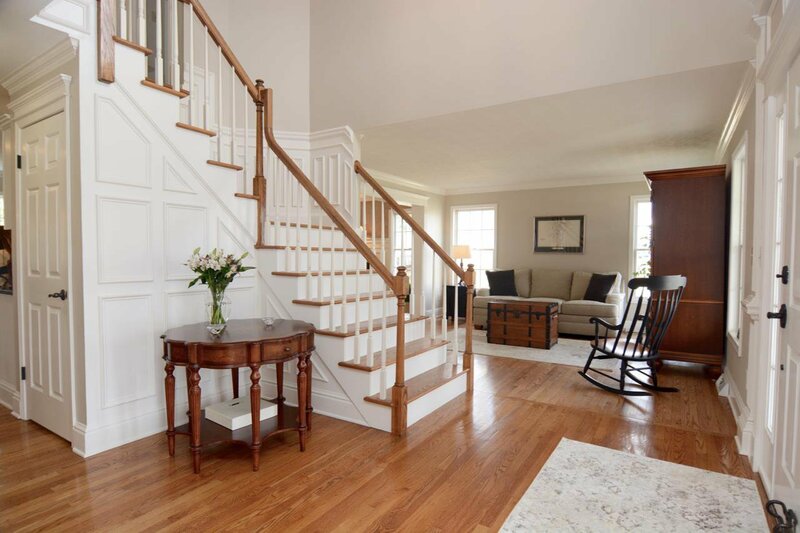 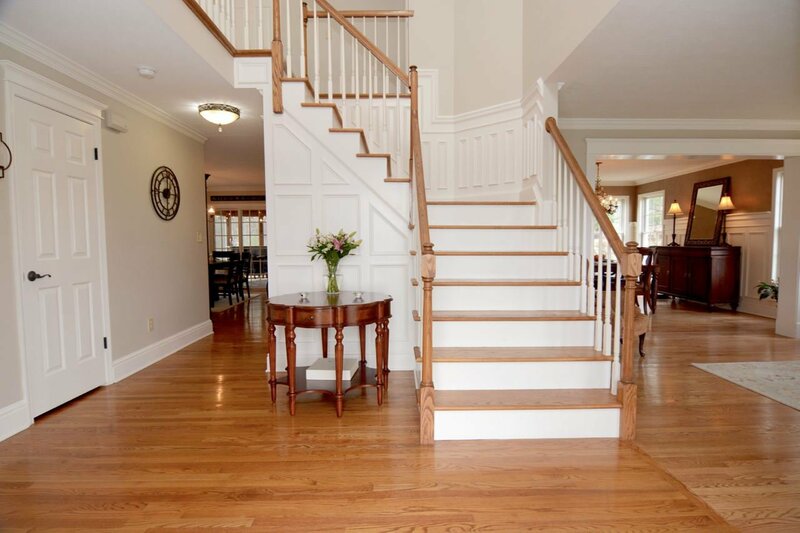 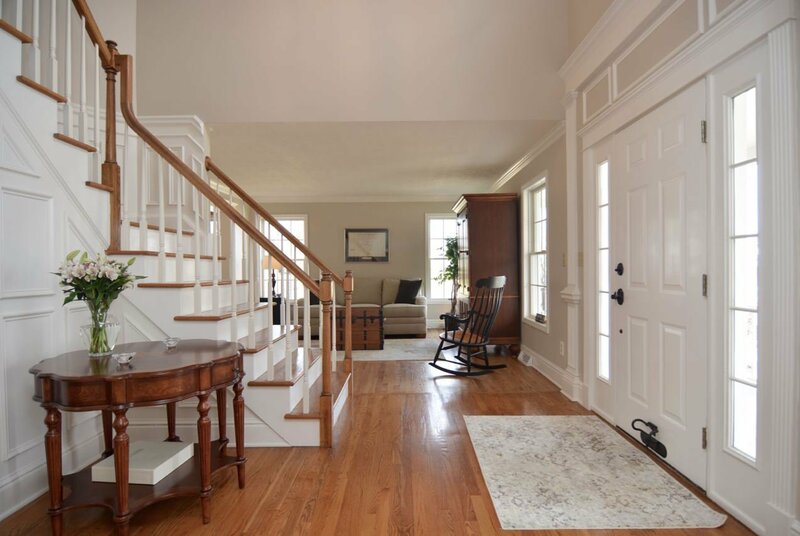 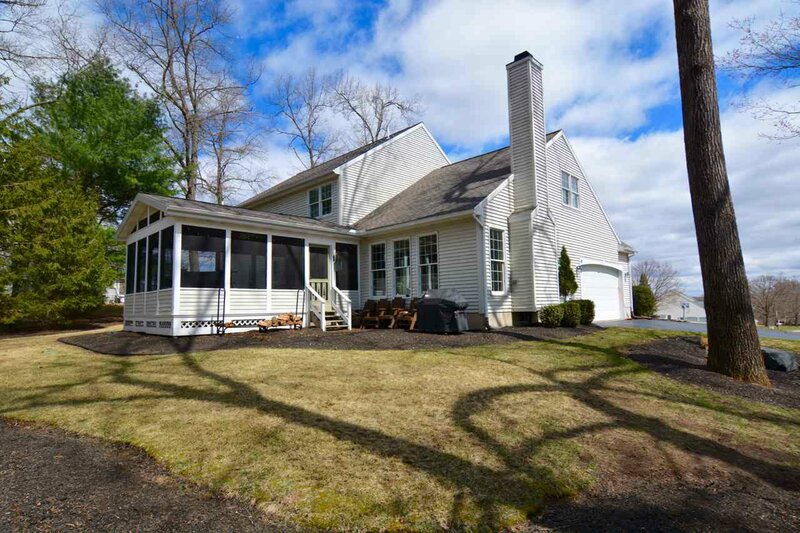 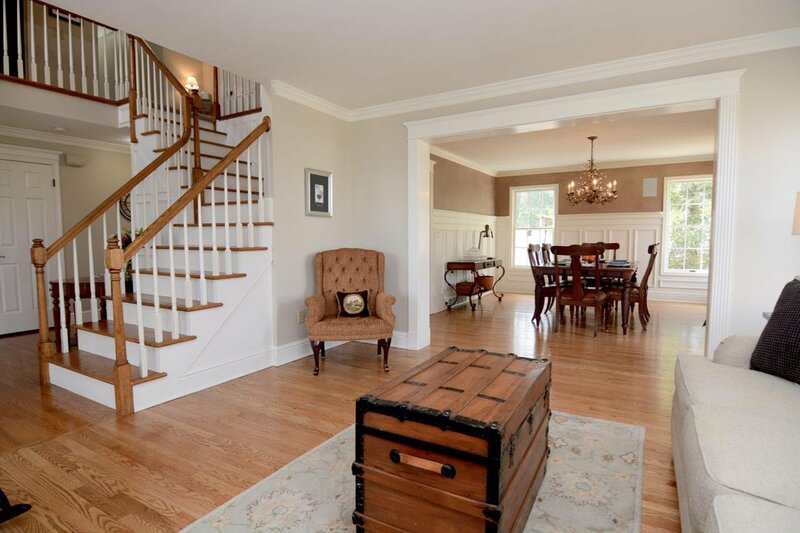 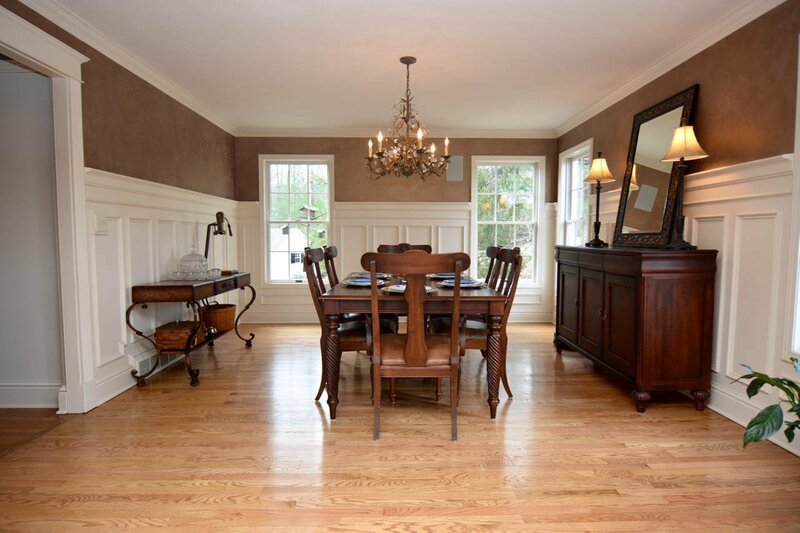 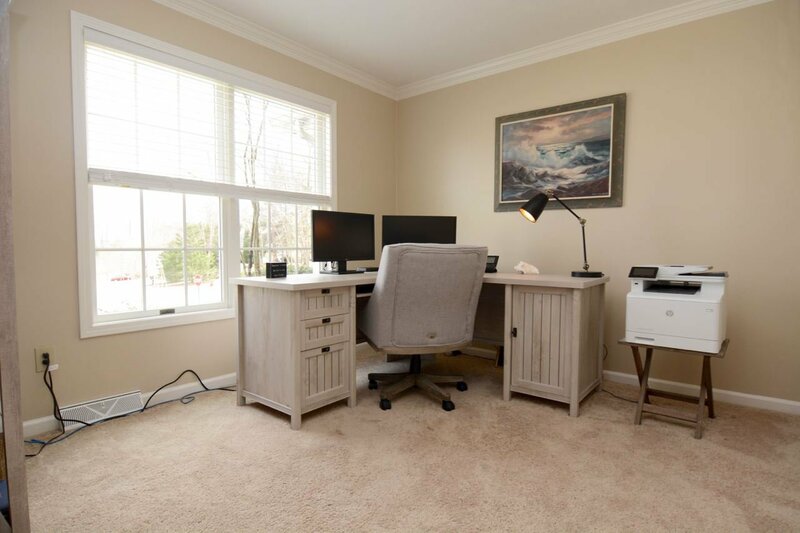 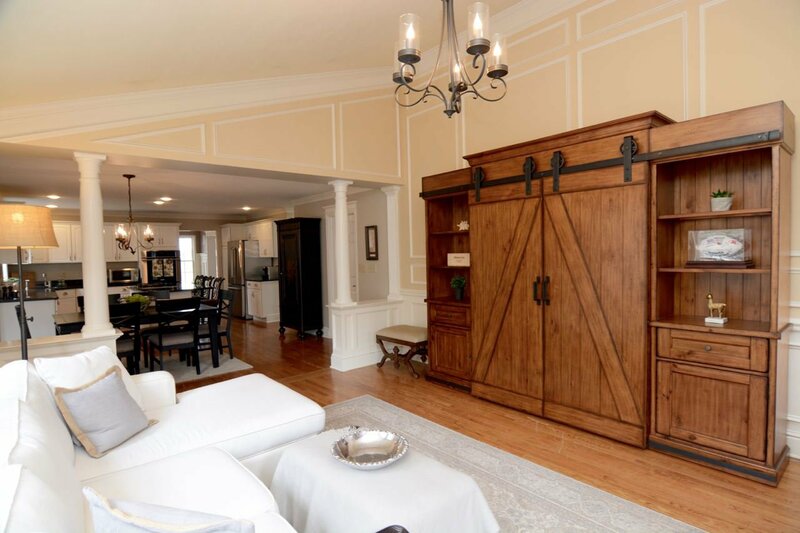 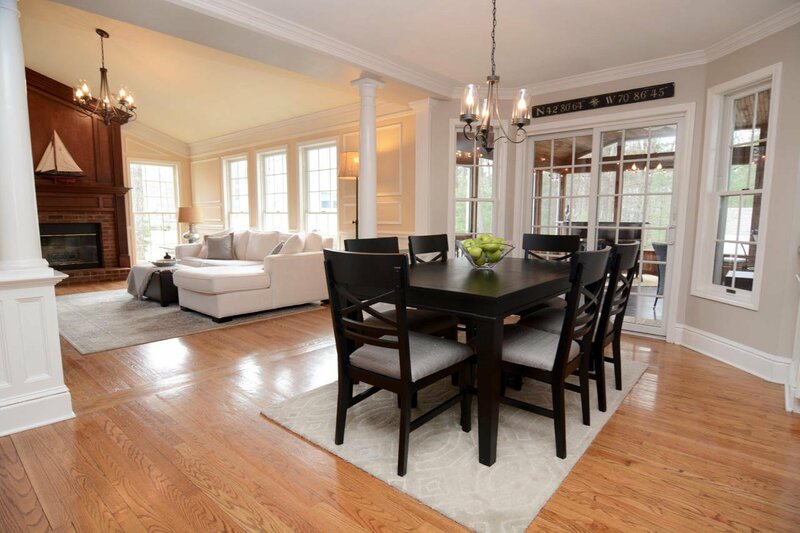 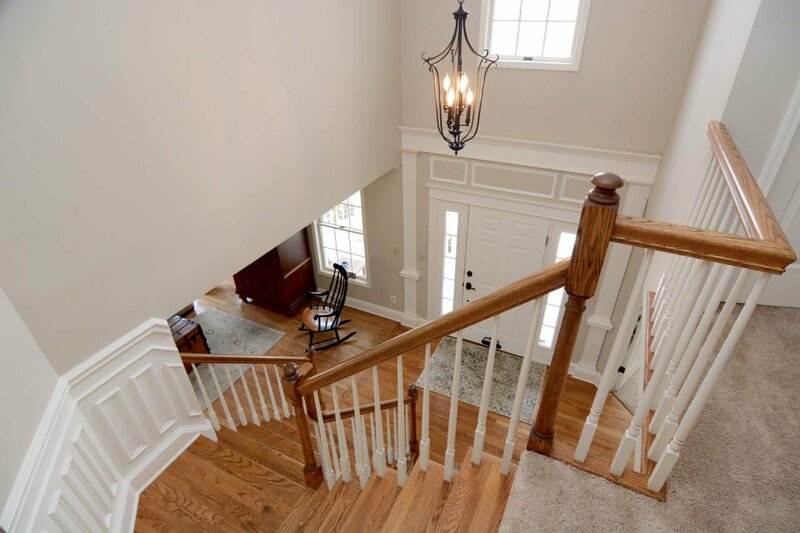 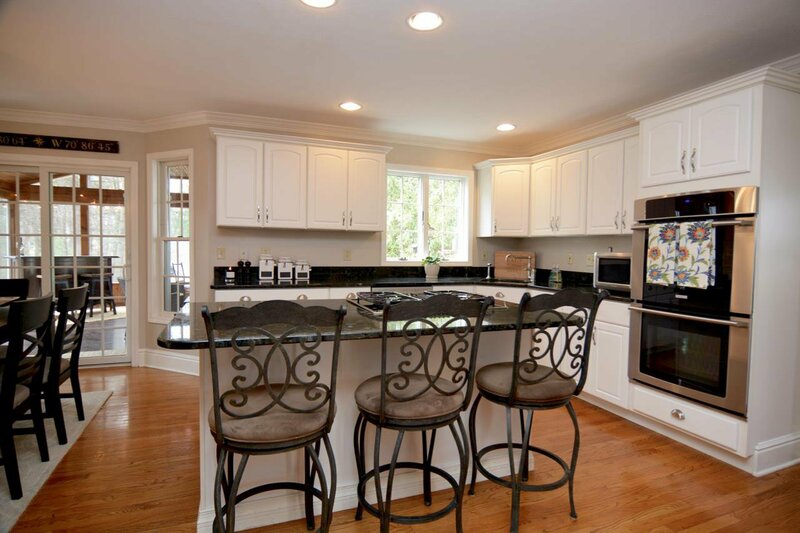 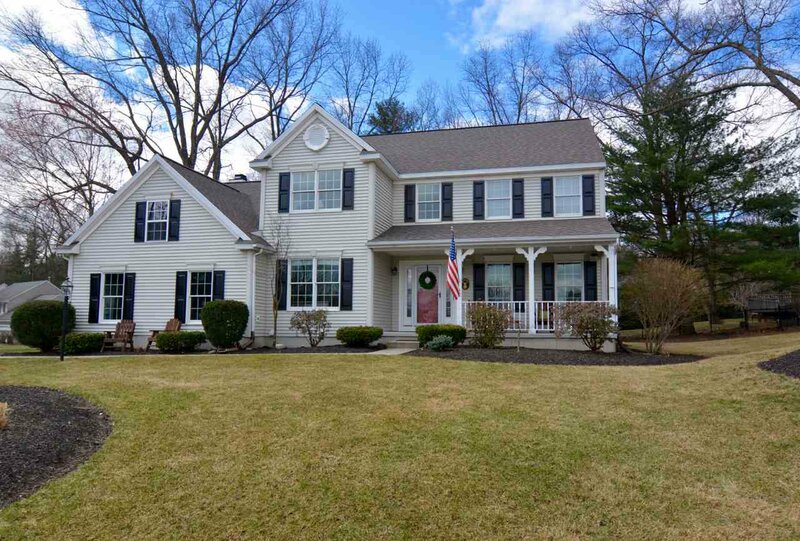 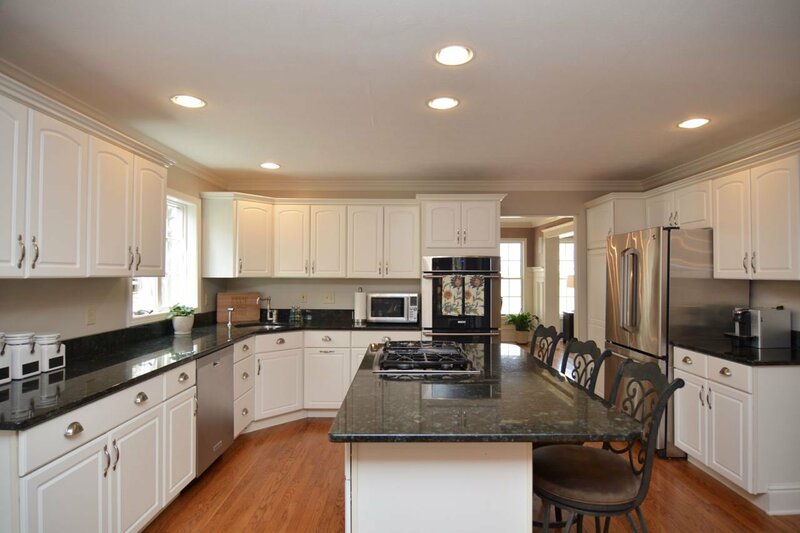 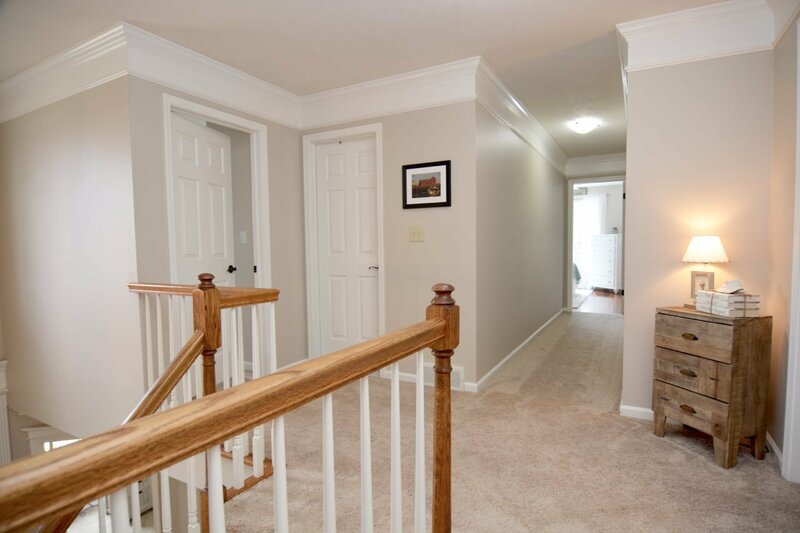 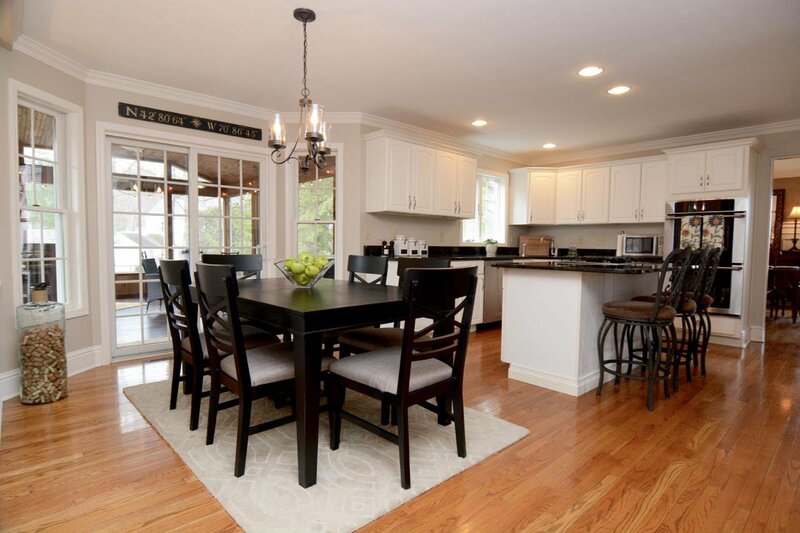 Hard woods & crown molding throughout w/ wainscoting & chair rail in the formal dining room. 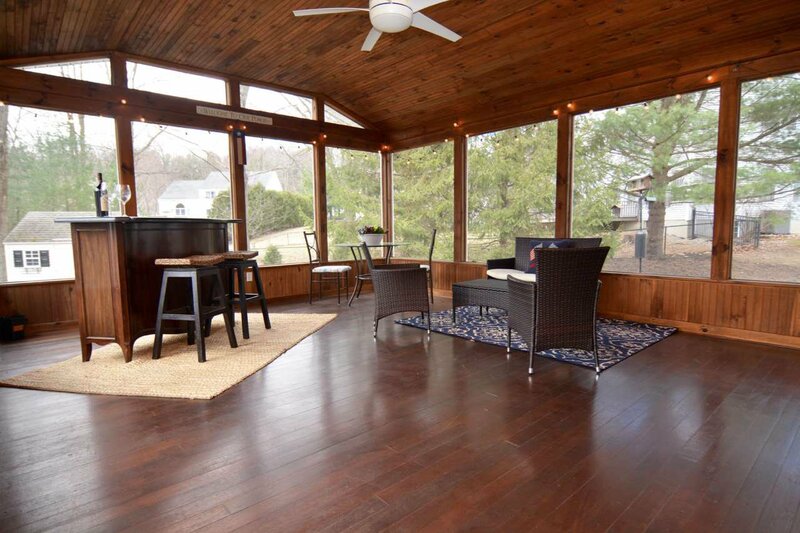 Relax on a 16x20 screened in porch with Mahogany flooring. 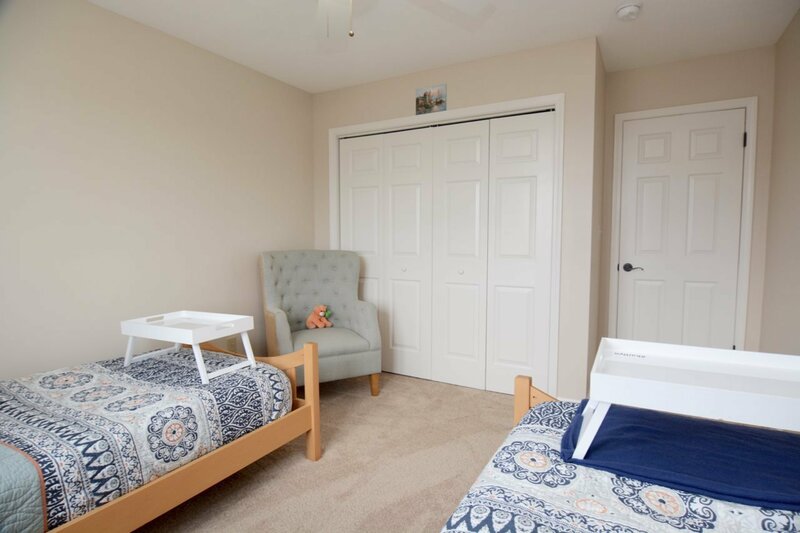 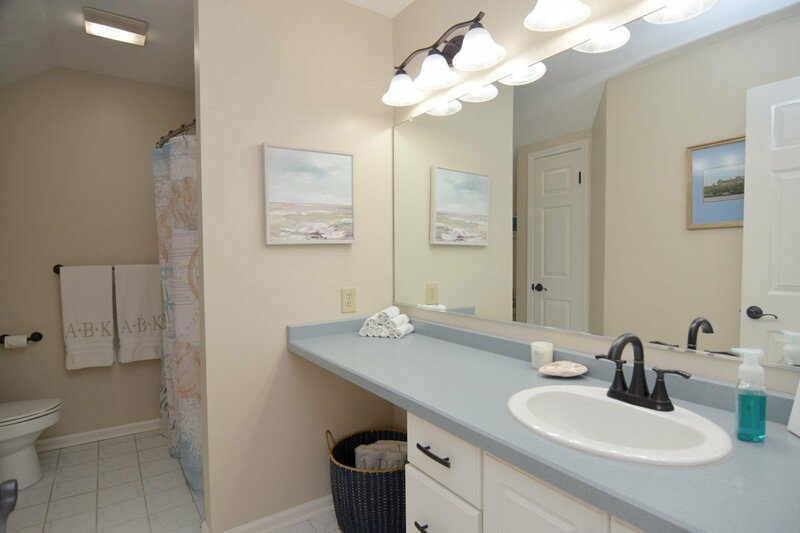 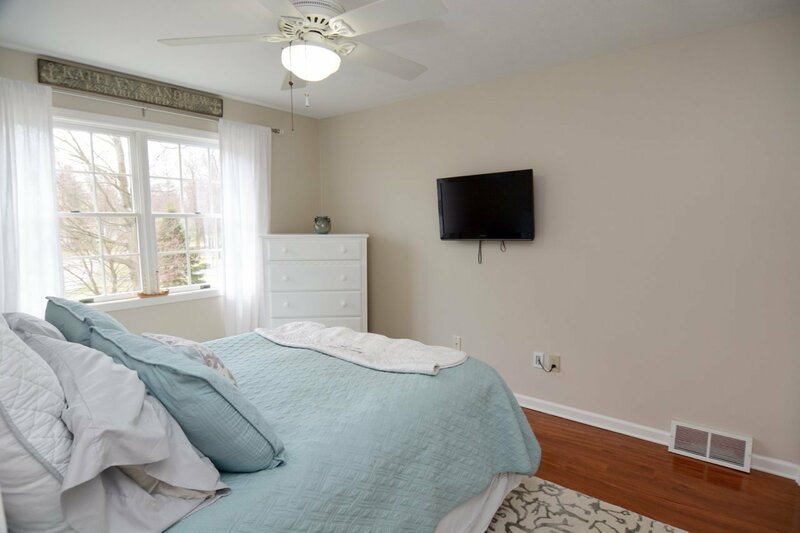 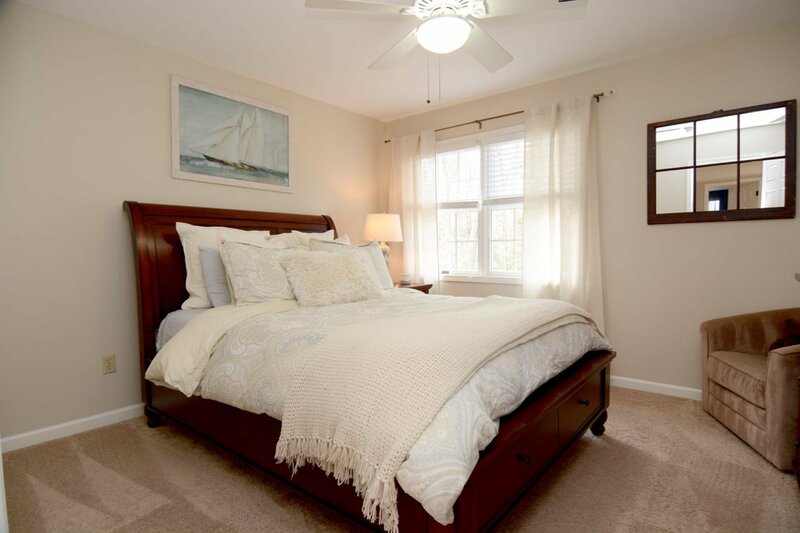 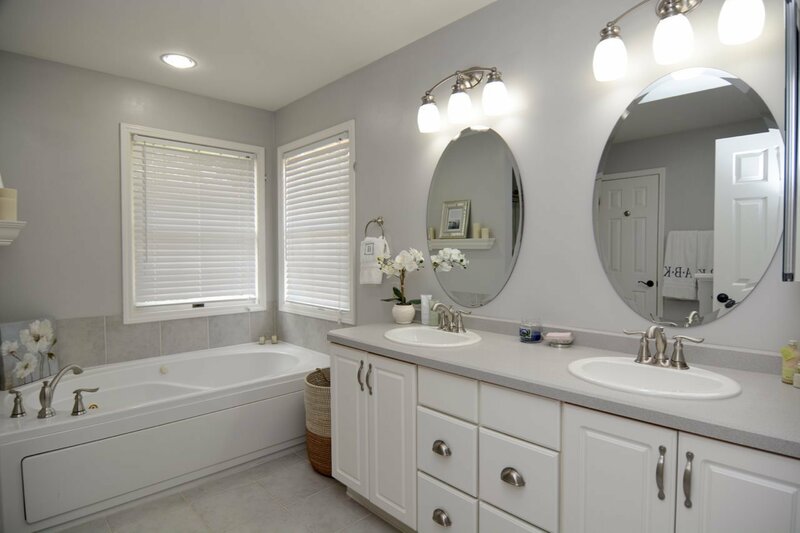 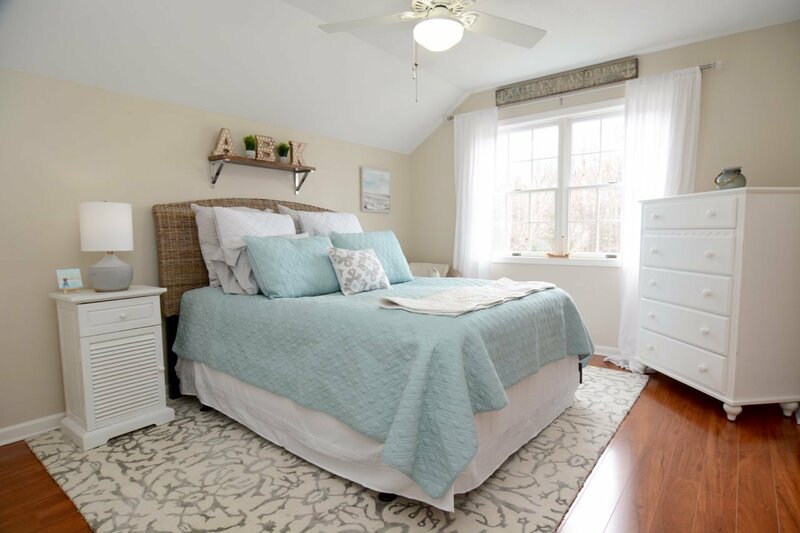 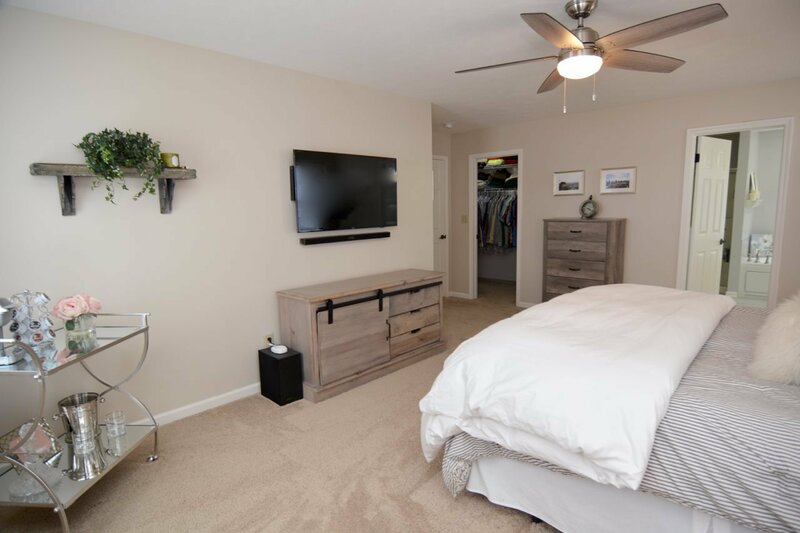 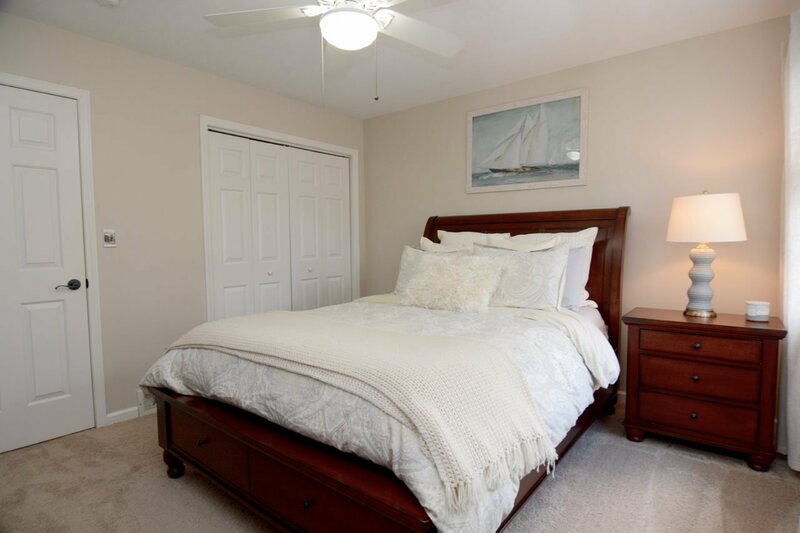 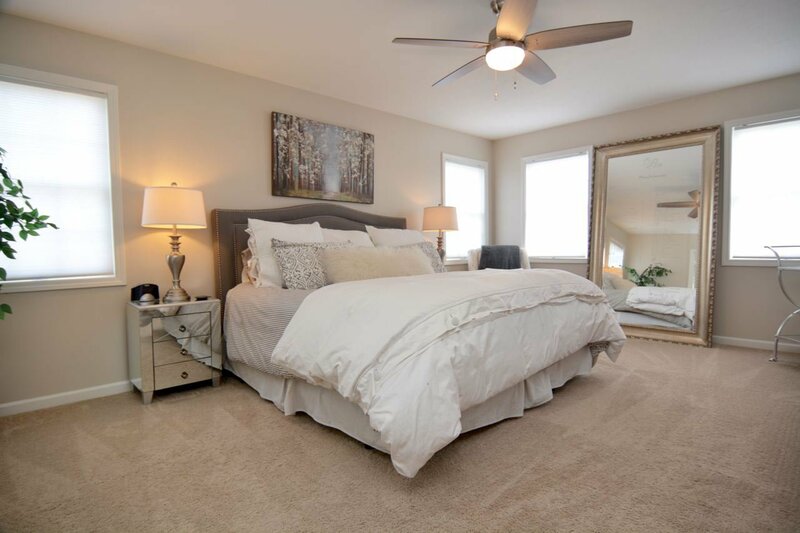 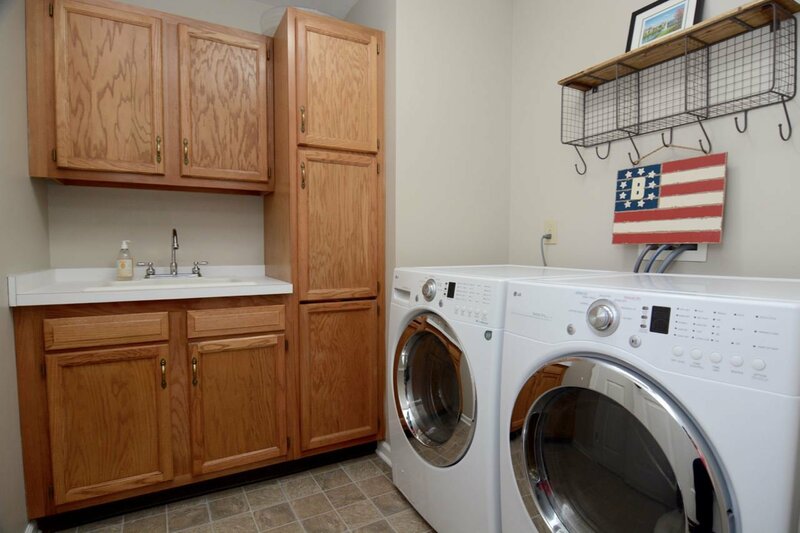 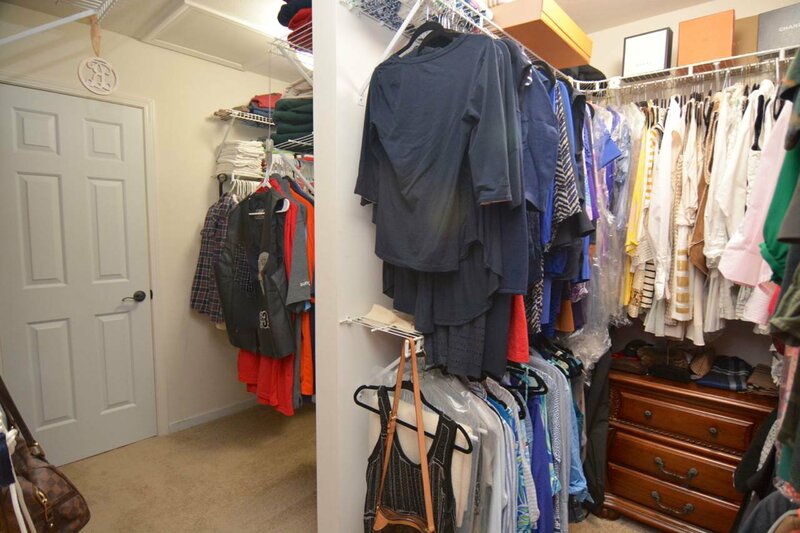 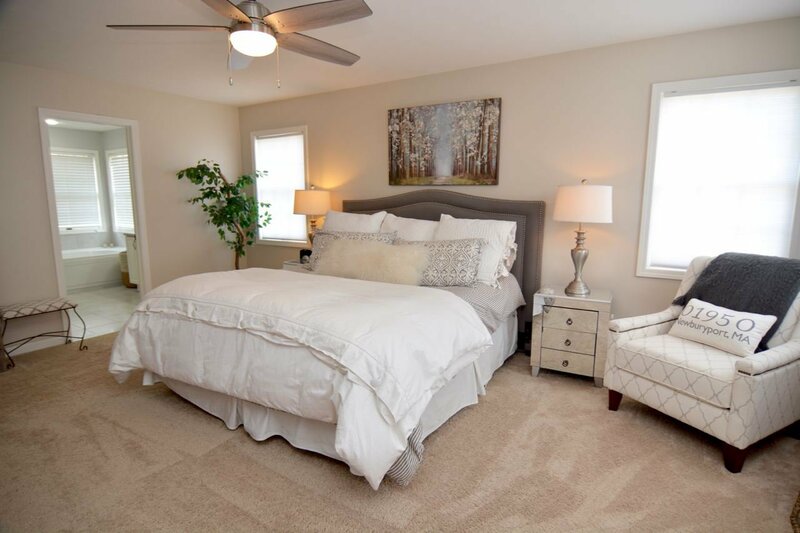 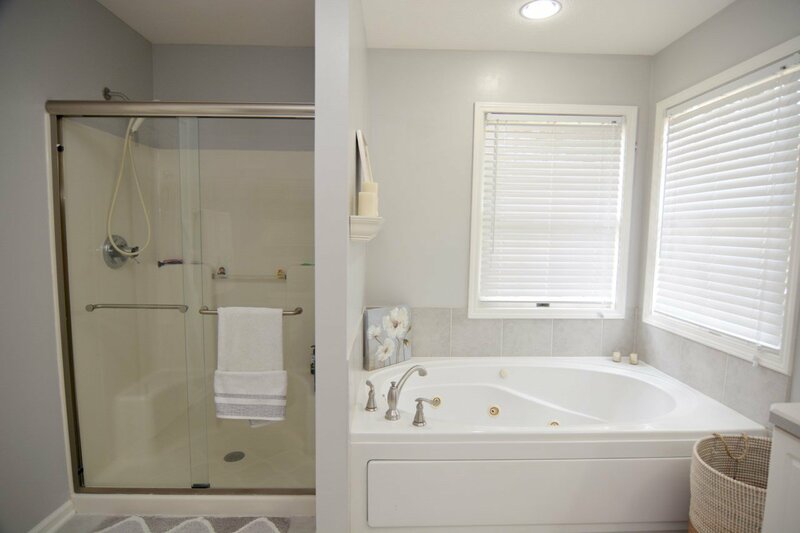 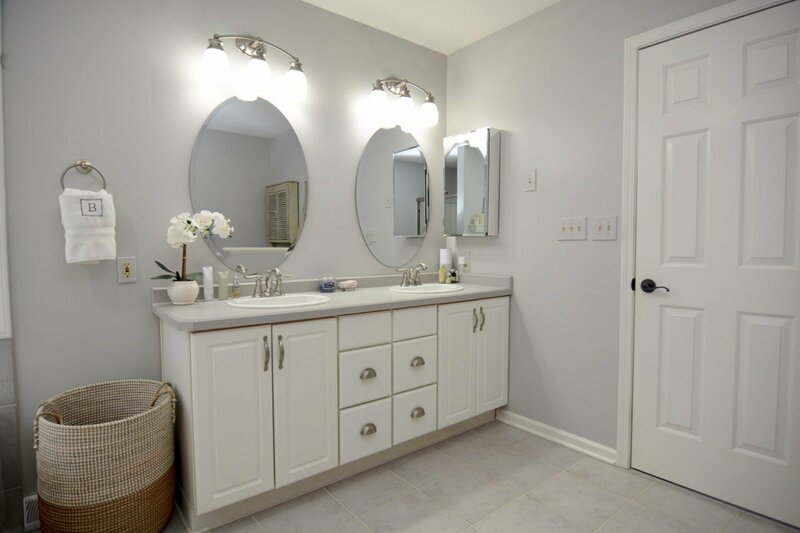 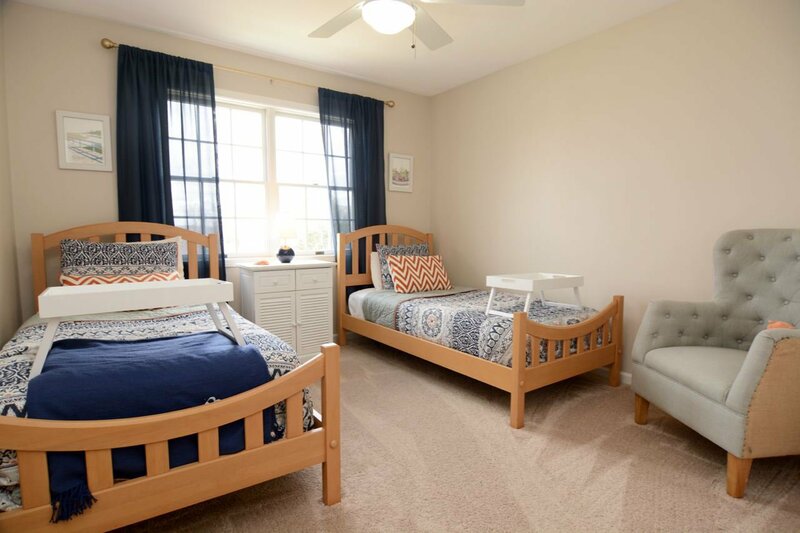 Full master suite w/ huge walk in closet & Jacuzzi soaking tub. 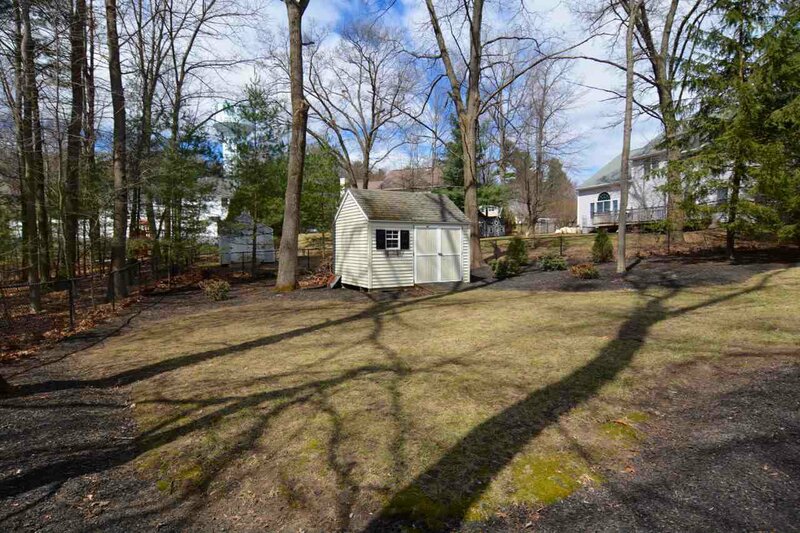 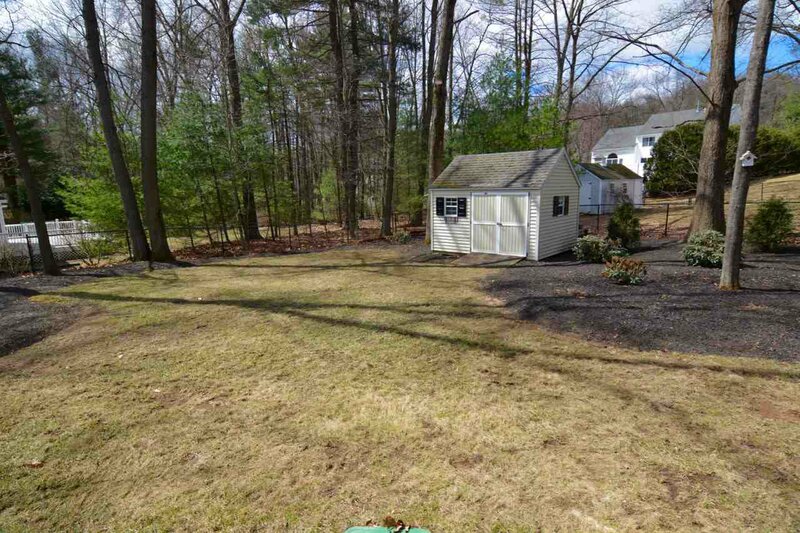 3 year old roof, 30 trees removed from front and back to open up yard & get sunlight, new irrigation system & speakers throughout the downstairs, front & back porch. 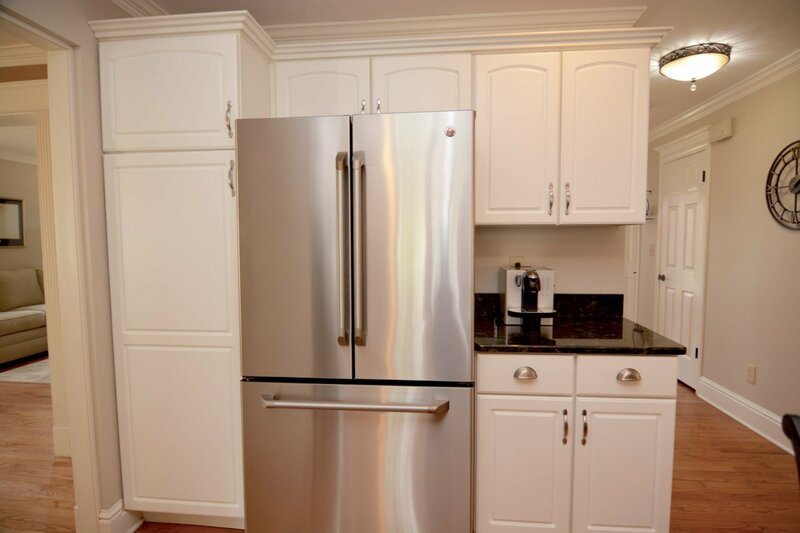 Inquire about list of all the upgrades done to the property if interested.